The Public Records Office (PRO) of the Government Records Service, served as the designated government archives, is committed to acquiring and appraising records and materials of enduring value and making them available for public access. 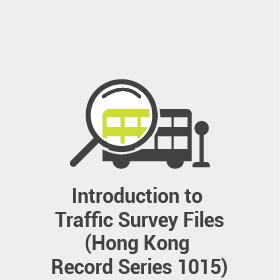 In 2001, the PRO received 207 records on traffic survey transferred from the Transport Department and grouped them in the series of Traffic Survey Files under Hong Kong Record Series 1015. Most of these records were created in the 1970s by the Traffic and Transport Survey Division of the then Public Works Department, documenting the study of different bus routes conducted at that time. Photographs in these reports not only marked the locations of bus stops, they also documented nearby buildings, streetscapes and people’s everyday life. The distinctive scenes of each bus stop made up a collage of the cityscape and kept an account of the city’s life back in the 70s of the last century. These reports are valuable information for the study of Hong Kong’s transport development and changes of our cityscape. Photographs of bus stops along the coast of Hong Kong Island from the above Hong Kong Record Series are selected for display in the “Great scenery along the way: Exhibition of street scenes at bus stops on Hong Kong Island in the 1970s”. 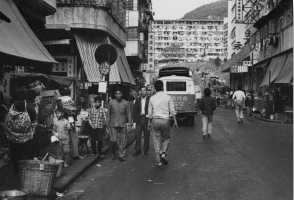 Through these photographs, we can appreciate not only the scenes of Hong Kong Island where these bus routes travelled in the 1970s, but also the characteristics of different districts. 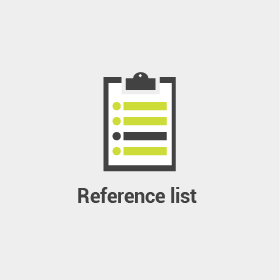 This Reference Resources Page is developed to complement the onsite exhibition. 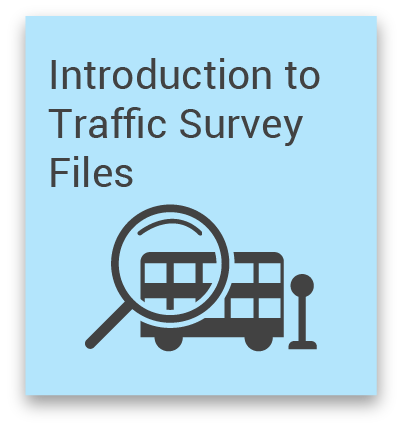 It consists of “Introduction to Traffic Survey Files”, “Image Gallery” and “Reference List”. These are useful educational resources for the public, in particular teachers and students pursuing such subjects as Liberal Studies, History and Civic Education. In the 1970s, bus was a major mode of transport. Different bus routes travelled from point to point and reached various parts of the city, forming a road transport network. 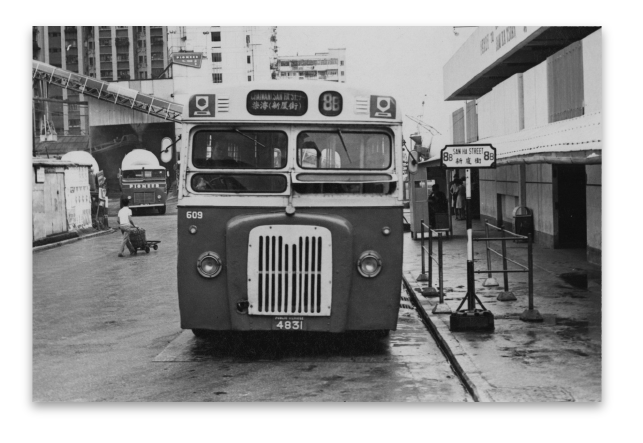 The Traffic and Transport Survey Division of the then Public Works Department once conducted a survey on bus stop locations, passenger volume, journey speed and journey time, etc., of each bus route and took photographs of the bus stops along each route. A series of technical reports compiled subsequently were used to assess the quality of bus services on Hong Kong Island, Kowloon and the New Territories. 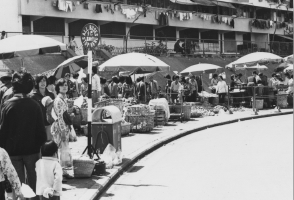 These records are now filed under Hong Kong Record Series 1015 “Traffic Survey Files” covering the period from 1970 to 1991. 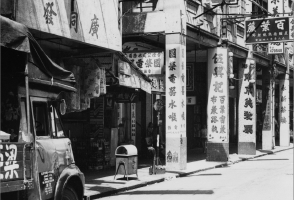 Most of them are survey findings on different bus routes of the China Motor Bus Company, Limited, the Kowloon Motor Bus Company (1933) Limited and New Lantao Bus Company (1973) Limited in the 1970s, including minutes, reports, memoranda, letters, drawings, photographs and so on. 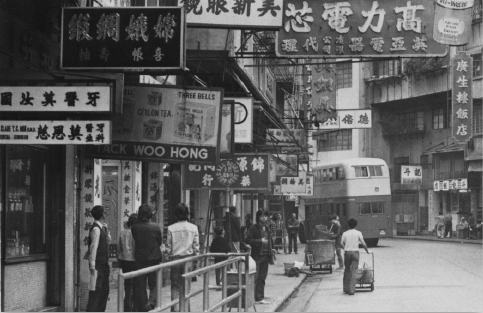 These records are of extremely high reference value for the study of bus routes and public transport of Hong Kong in the 1970s. Part of the contents of a record is extracted for reference below. If you are interested to access this record series, please refer to the “Reference List” or contact the Public Records Office (tel. no. : 2195-7700, fax no. : 2804-6413 or email: proinfo@grs.gov.hk). Copyright @ 2016 Government Records Service. All Rights Reserved. 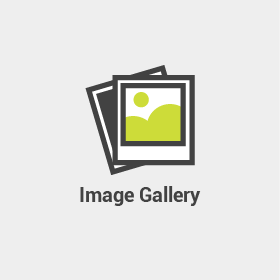 This site is best viewed with: Chrome 55 or Firefox 50 or IE 11 or above.